Zanussi have had a few clever ideas over the last century. With a goal to create innovative products that'll make your chores a breeze, a Zanussi appliance will help you whizz through that to-do list. So you can spend time doing the things you love best! 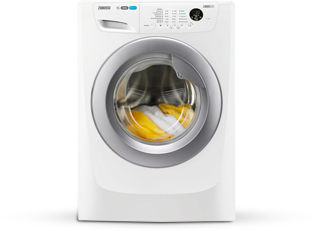 For the family who need a washing machine that keeps up with their busy, bustling lifestyle, Zanussi have just the thing. 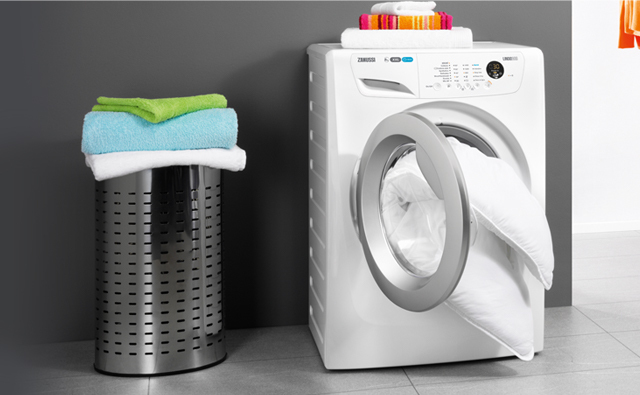 Their washing machines feature larger than life drum capacities, spanning all the way up to a huge 10kg. So whether you've got the muddy football kits or a week's worth of shirts to get through, Zanussi have got you covered. "Great washing machine. 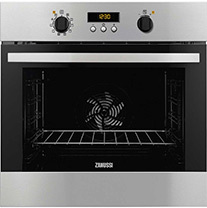 Fabulous choice of settings and great ability to shorten each cycle with quick wash."
You can leave the rubber gloves in the drawer when you invest in a self-cleaning pyrolytic oven or cooker from Zanussi. It leaves the inside of your oven or cooker glistening by burning grease and grime off the inner-walls at a whopping 500 degrees. And thanks to its automatic lock, you can rest assured that your family stay safe while your oven's on its way to being spick and span again. "Really simple to get set up and going, and looks great. A good size for a single oven." 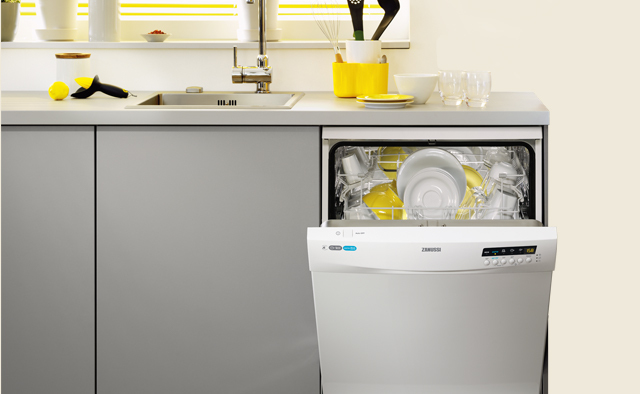 Get your dishes sparkling for less with a Zanussi dishwasher. They're packed with fantastic programmes that are dedicated to leaving every item beautifully clean. 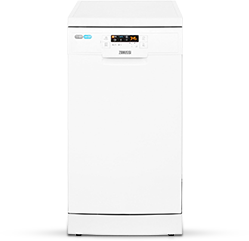 And as Zanussi dishwashers offer fantastic value for money, you can give your dishes the best treatment without breaking the bank. "All I can say about this is WOW. It has so many different washes on it and a time delay for up to 24 hours which is great!" 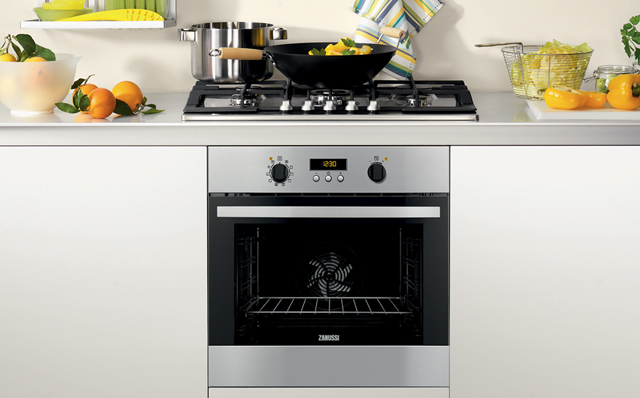 Why buy Zanussi applicances from ao.com?